When we slow down and begin to listen, we can become aware of a deeper longing. 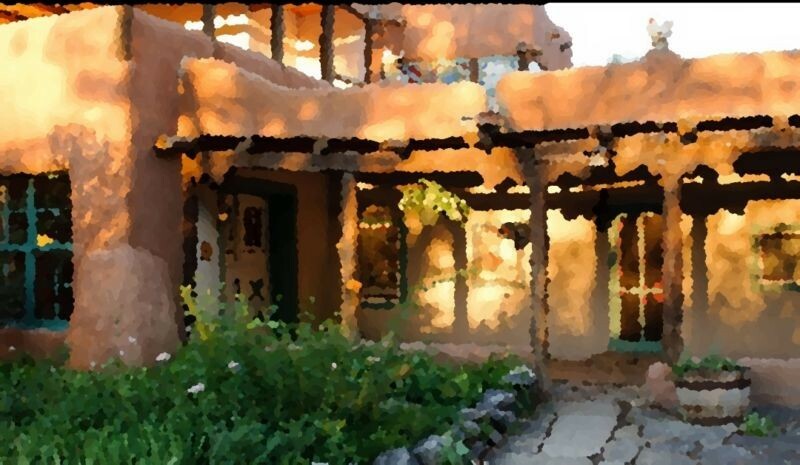 Our Guest Blogger, Maureen Glass, wrote this piece last week while attending the Taos Retreat. 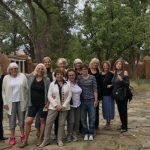 She touches on how we were each drawn to the Mabel Dodge Luhan House and the Unfolding Retreat. 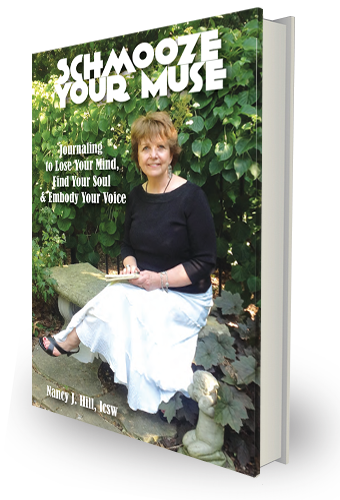 She begins by first establishing herself in the moment by recording her awareness of the senses. Thursday. 6:25 AM. In Mabel’s library. Very quiet. I hear occasional stirring from the kitchen. I’m sitting on the low, rust colored couch. The air is still. It’s Thursday and now it feels like the week has gone fast. Bill arrives tomorrow. Am I ready to break the spell? A four-color goddess of love is now tattooed on my upper right side. My belly is full of fresh, tasty food served from Mabel’s chefs. Scenes from Tony and Mabel ‘s lives are in my head from last night’s documentary. The coyotes yipped and howled often last night, the last calls I heard were around 5:00 AM. They started last night with short yips, barks and squeals and as they gathered, more and more howls. Coyote, were you calling to the full moon? Were you calling for Mabel and Tony? Were you calling for Tony’s ancestors, the Tiwa Indians? Is your throat moist and your voice clear from drinking the sacred waters of Blue Lake? You howl old stories but you, trickster, come from ancient times. Your species goes back 6 million years, long before the first Pueblo appeared in these desert lands. You appear sometimes as a coyote and sometimes as a man. What a trick! Your squeals, yips and barks awoke me at times, but I didn’t mind. This is your land. I sleep in this old lodge with 11 others spread throughout the historic rooms. We continue the traditio n of Mabel’s salons with our own tantalizing conversations in the meditation room, the dining room, the log cabin and the outside grounds. This place drew us together and while we may not have D.H. Lawrence in our midst, our collection of women is strong and mighty, smart, talented, informed, spiritual, caring, tender, funny and so much more. We leave here soon, yes, and we leave our mark. We add to Mabel Dodge Luhan ‘s history of intellectual and artistic creativity. Our breath, tears and laughter are mixed now with the thick mud in these pueblo walls. We will depart but our spirits remain as part of this place, to be felt by generations to come. Have you stopped to listen to your longing lately?